Can you describe your creative process to us? How does a song go from an initial germ of an idea to a full composition? 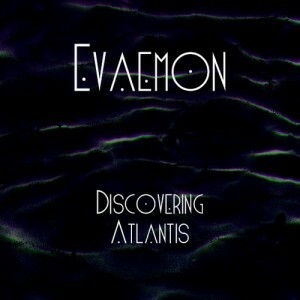 Discovering Atlantis is your first release. What story does it tell? How is it different creating your own compositions compared to those that artists commission to perform on? I tried to create something that sonically and style wise was constantly changing but kept similar characteristics to keep the tape flowing from song to song. Listeners make much to do about the quality of online music (128 v 320, FLAC v streaming). What thought have you put into the different ways in which listeners can experience the compositions on Discovering Atlantis? Ive had an idea to do an interactive music clip for the entire release that would play through like a choose your own journey goosebumps story. but as far as audio quality i haven’t really given it much thought. What does the balance of 2015 hold for you? What styles/approaches/influences will you take in the follow-up recordings to Discovering Atlantis? What has been your most successful composition, and given the opportunity to do the track over, how would you improve or otherwise change it? It would have to be this instrumental i did for rapper S.T.R.A.P. titled “Soul Love”. I’d rework the drums a bit, make them roomier and spend more time working on the minnie rippleton sample. What would you like to do as a performance before you retire? No restrictions what so ever; I’d love to perform a beach festival, or somewhere relatively remote but with a huge turn out and plenty of eye catching visuals on stage. Finally, do you have anything else to mention to the readers of NeuFutur? Ahh keep an eye out for new music coming from LoneWolfJupiter and all its artist including myself and Miya Moto. We have so many styles and genres theres something for everybody. 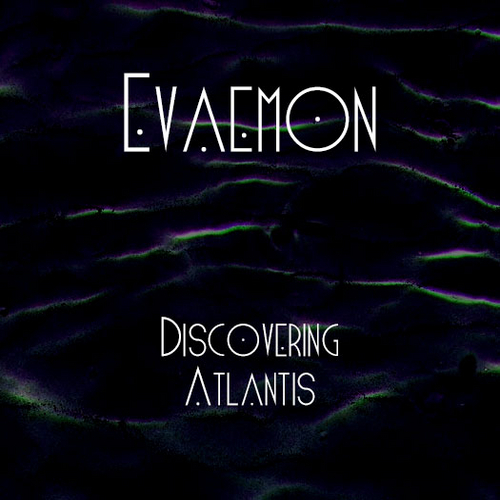 Evaemon hails from Perth, Australia who has just released his debut mixtape, Discovering Atlantis.